Sir William started getting the itch to spin at clubs when he first moved to Miami Beach in the early 90’s. He and a few friends headed south to start a radio club promotion company. It didn’t take long for Sir William to start getting spots at the hottest clubs in South Beach. Like Mansion, Nikki Beach, China Club South Beach and other clubs from SoBe to Ft Lauderdale. After a few years the NJ native was home sick for a change of seasons and the famous Jersey Shore. Once back in the Garden State, he started playing in Hoboken and other clubs in NY and Jersey. With an aggressive pursuit of promoting and distributing mix CD’s of house, progressive house and elektro house. The word was quickly spreading about DJ Sir William and the clubs, promoters and party goers started getting hooked. Not only on the smooth mixes but the programming that Sir William chose while spinning. 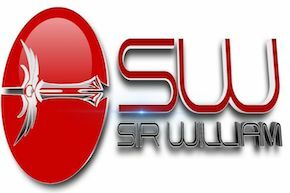 With original music and remixes starting to add to his arsenal, there is no doubt that SW is a force to be reckoned with in the metro area and worldwide. 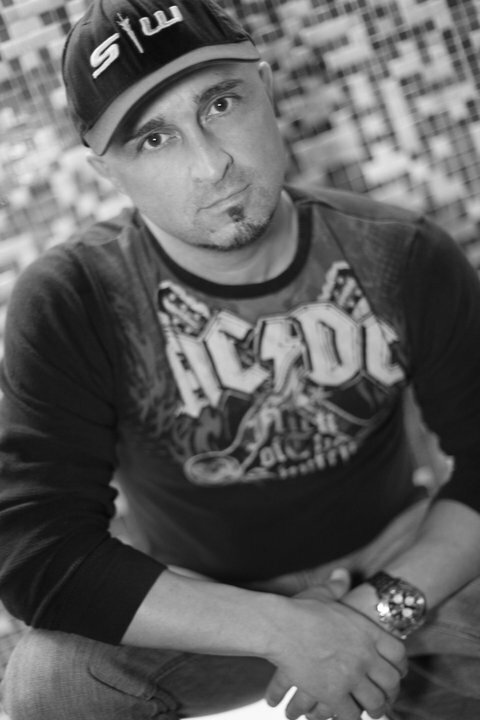 His mixes are in rotation on these sites as well as ITUNES – TheFuture.FM BoomBoxGlobal.com – Podomatic.com – Soundcloud – Mixcloud. Residencies and regular guest spots started popping up left and right and the word spread. Currently Hoboken NJ hottest resident dj at Cadillac Cantina and Texas Arizona for the past 2 years, a residency for almost 3 years at The Black Thorn’s insane Thursday Night House Party and residencies at China Club in NYC, The Clevelander, Kitchen 305, BLISS and other tri state hot spots and Guest spots @ PACHA NYC and clubs from L.A. to Vegas and beyond, Sir William is getting everyone’s attention. Spinning at Joey Harrison’s Surf Club, SandBar, Harrah’s Pool, Blend, BLISS, TOUCH, Dragonfly,Vivo and more. Going as far a Jamaica, Blue Beat & Margaritaville to Tiki Bar in Key Largo and Pacifico in Costa Rica to Germany and Latvia. King Ink. A regular at the WINTER MUSIC CONFERENCE. SW hit 8 spun at the WMC 2011 and headlined 4 in Miami in 2012 with other greats including THE DISCO FRIES, RIDDLER AND DJ SERAFIN. WMC 2013 and started hosting Tasty Tuesday with fellow artists Serafin and DJ Malo in Miami 2014 and again in 2015 @ The Clevelander along with 6 other guest spots. DJ Sir William has recently starting producing original and remixed tracks which can be heard on SOUNDCLOUD AND FACEBOOK. He also has collaborated with some of the hottest remixers including DJ X-Mind (Crooklyn Clan) and DJ REV KEV (CC) SERAFIN AND GUISEPPE D.
NJ Booking License Number #BW0425400. Monte Entertainment All Rights Reserved 2018.